Many people do not pay much attention to designing the stair case. Most of them select ordinary finishing of the stair. 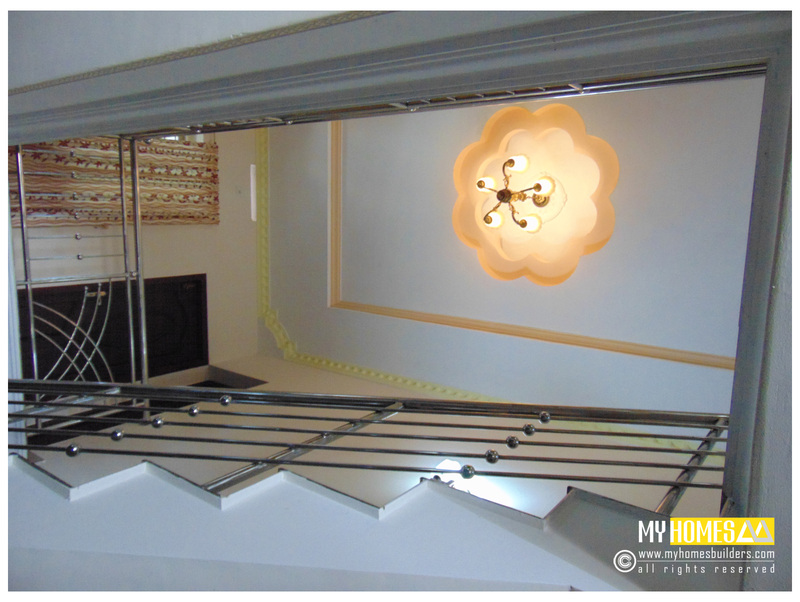 According to traditional architecture the stair case hold an important place in the home it is a connecting link between the two floors so designing and construction in according to the terms and conditions .the good finishing of the work ensure the long lasting and delicacy of the stair area. We not only for look at the stair designing but how can it affect the overall interior design. The ordinary look of the stair area can be changed through the modification in made in the stair case. 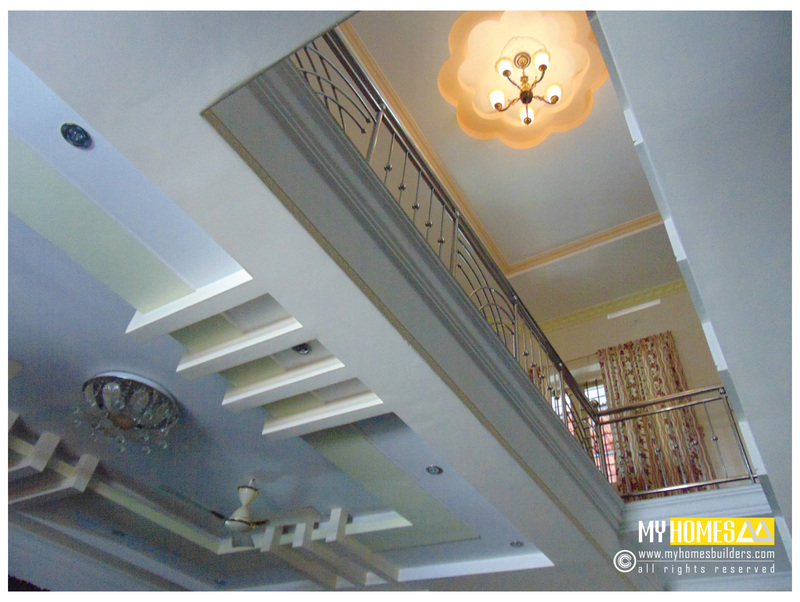 Traditional and contemporary model stair case it beautifully furnished to enlarge the total out look of the interior. It does not need a large expense. The novel design and ideas make enhance the grace of the stair area. The wall also re-created beautifully. Instead of empty wall, the wall decorated with wall pictures or wall art. One elegant picture has the ability to transform the overall outlook of the area. The railing of the stair case is available in plenty of designs. The wooden, steel or glass railings are the new trends. The glass railing is much suitable for the contemporary models. We want a traditional look the best option is wooden railing it has a traditional grace. The space under the stair can perfectly utilized to create a special space for placing something but the prayer area or puja room cannot be constructed in that place it badly affect the balance between the negative and positive energy. It is a place for keeping the books furnishes a wooden shelf perfectly a place for that. The well designed stair has the ability to transform the ordinary look into a spectacular one. Kerala stair designers are ready to work according to the desires of our client. This is one of our previous works for a client who lived in Trissur. It is designed as per his desires. The gypsum ceiling and pended lights enlarge mojo of the stair case. 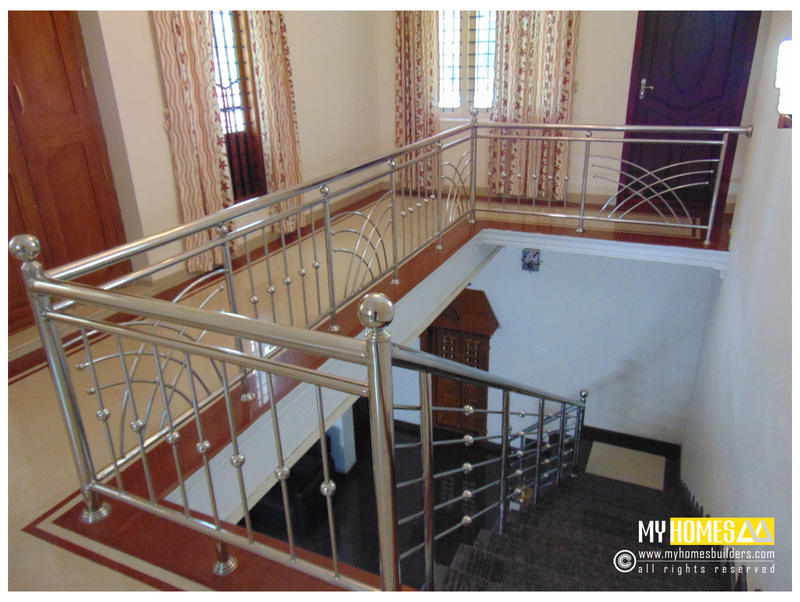 The steel railing is designed suit to the design of the stair. many people get inspired from this design but they wanted to create a unique one so proper up gradation in the job help us to easily capture the needs and wants of the clients.